Awana is coming alongside Explore God to help those in the Chicago area find answers to their spiritual questions and discover the timeless Truth that is our Christian faith. We are excited to be a part of this initiative and are so glad that YOU and your church are leading the way. It is great to be on mission together as we pray for 1,000 churches in Chicagoland united in preaching a sermon series on the 7 biggest questions everyone is asking about God. Along with that, Awana is providing the answers to those 7 questions in a format that kids can understand- this curriculum is available to you in the provided resources. As those in your church invite their friends, neighbors and coworkers, tell them to bring their children too! This is what Explore God Chicago is all about. The spiritual impact on our communities and churches will be significant! Like Explore God, Awana desires for all people to grow in a personal relationship with Jesus. As a continuation to the seven-week program of Explore God, Awana is a great resource for churches to continue the spiritual growth of your children and families. We are a highly scriptural and highly relational program that encourages discipleship and teaches kids how to know, love, and serve Christ Jesus. Our curriculum, which provides solutions for ages 2-18, uncovers the underlying themes and questions of what it means to follow Jesus. Awana partners with the local church in their children and youth ministry programs to deliver the Gospel and equip leaders to give HOPE to the next generation. 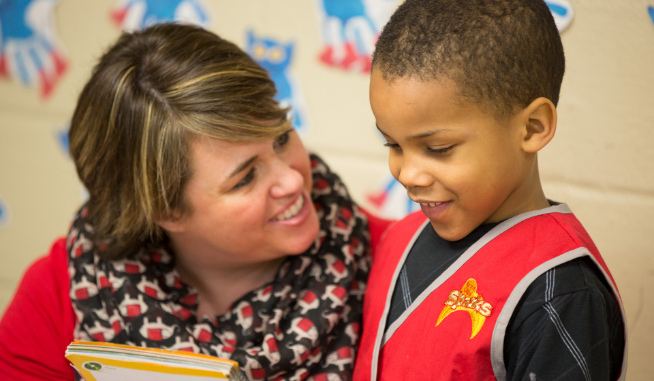 The Awana programs are adaptable to serve churches of all denominations and sizes. If you would like to hear more about how Awana can come alongside your church’s children’s ministry, please contact one of our Ministry Consultants at 855-462-9262.